Rockin’ before she could walk, a vinyl hound who can’t remember a thing because the words to all songs from 1960-2018 are stuck in her head. This series of articles—32 in all—covers each of the artists who performed at the original Woodstock festival August 15-18, 1969. 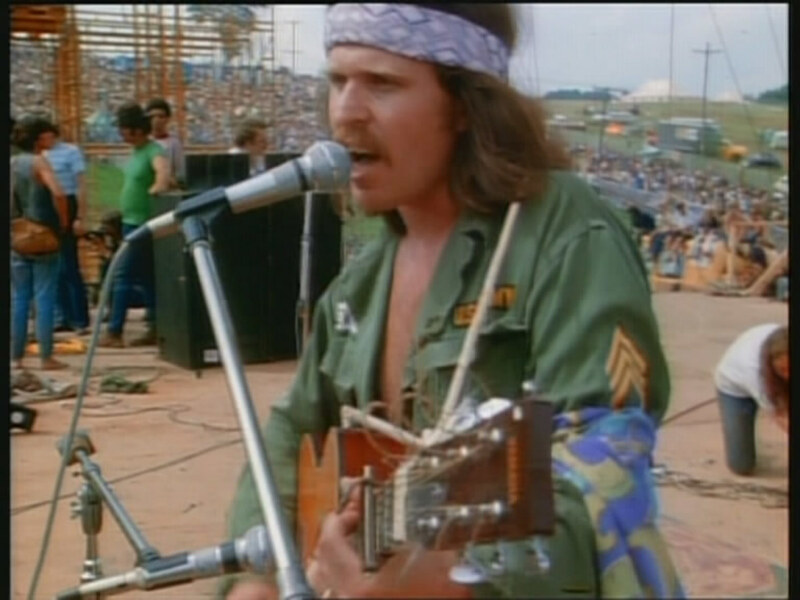 Appearing on Day 2 before Santana hit the stage was Country Joe McDonald, who gave the crowd one of the first anthems of the festival, a song better known as "The Vietnam Song." The next artist up after Santana's blistering set was John Sebastian, who performed one of the best renditions of "Darling Be Home Soon" that you will ever hear. 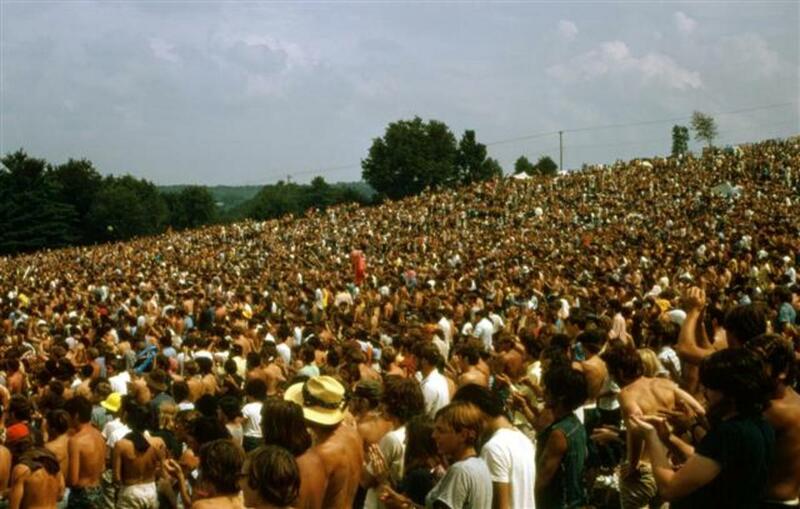 The organizers of Woodstock wanted to sign all the big names of the day for the festival, meaning they desperately wanted Jefferson Airplane and The Grateful Dead on the bill. Promoter Bill Graham (of Fillmore West fame) managed both of these bands, and he was willing to cut a deal if the Woodstock organizers would also take some band called Santana. Carlos Santana was born in Autlán, Mexico on July 20, 1947. His father, José, was a violinist in a mariachi band, and when Carlos was eight, his mother Josefina moved him and his six siblings to Tijuana where José was working. His father taught young Carlos to play the violin, but he later gave it up in favor of the guitar. He began by sitting in with other performers in clubs along the "Tijuana Strip" and he remained on his own in Mexico for a time after the rest of the family moved to San Francisco. 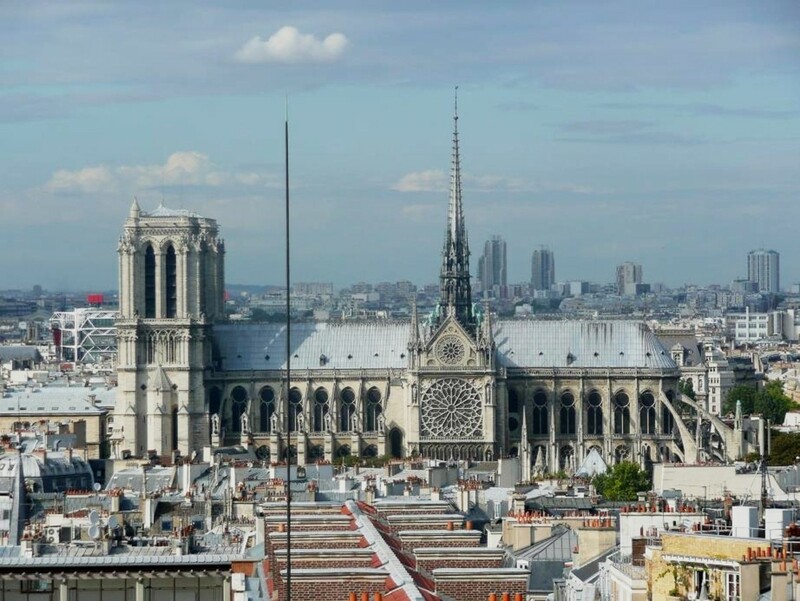 He later joined them in the US and graduated from high school there in 1965. 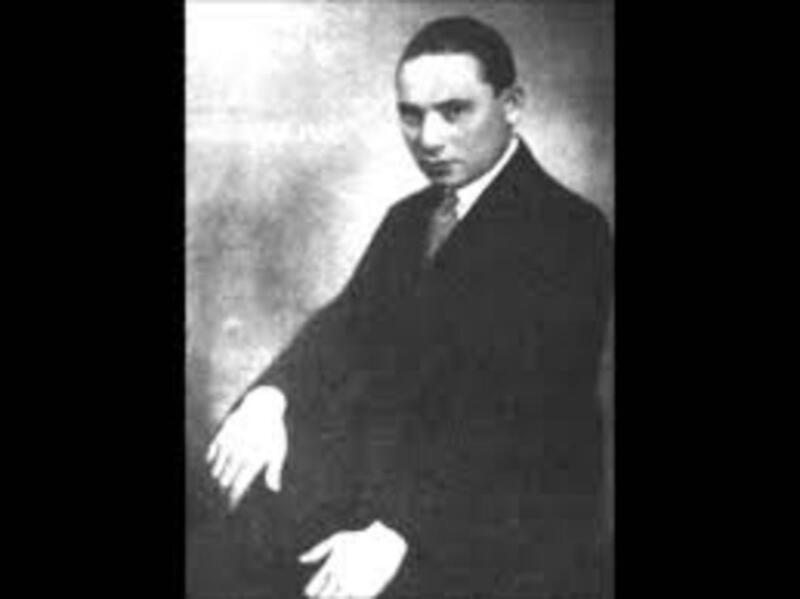 Carlos was heavily influenced by R&B and early rock 'n' roll, especially artists like Richie Valens. He also loved the old American blues players, and the scene in the San Francisco area allowed him to hone his craft by combining blues and rock. Just after graduating from high school, he decided he wanted to play music for a living. Carlos loved to go to see live shows, and often attended concerts at Bill Graham's legendary Fillmore West. One Sunday, when Paul Butterfield was too intoxicated to go onstage at the Fillmore, Graham put together an impromptu band of musicians to jam, and at the urging of Carlos' manager, Graham added the untried guitarist to the lineup. Young Carlos blew them away. In 1966, Carlos and his good friend Gregg Rolie (keyboards) formed the Santana Blues Band. David Brown (bass guitar) and Michael Carabello (percussion) were also members of the early lineup. On June 16, 1968, the band, now simply called Santana, played its first gig at the Fillmore West, with Marcus Malone having replaced Carabella on percussion and Bob “Doc” Livingston sitting in on drums. The audience loved them, and the band was quickly signed to a deal with Columbia Records. Before they could get very far with work on their first album, more roster changes were in the works. Malone was convicted of manslaughter, and Livingston was fired. Drummer Michael Shrieve was added in Livingston's place, Carabello returned, and percussionist José “Chepito” Areas was added. With their lineup now firmly in place, the band went back into the studio in May 1969, and finished recording the tracks for the debut album one month later. And every word that I say is true"
Santana wasn't supposed to be onstage as early as they were. But other artists were still stuck in transit, and the "schedule" had to be adjusted on the fly. 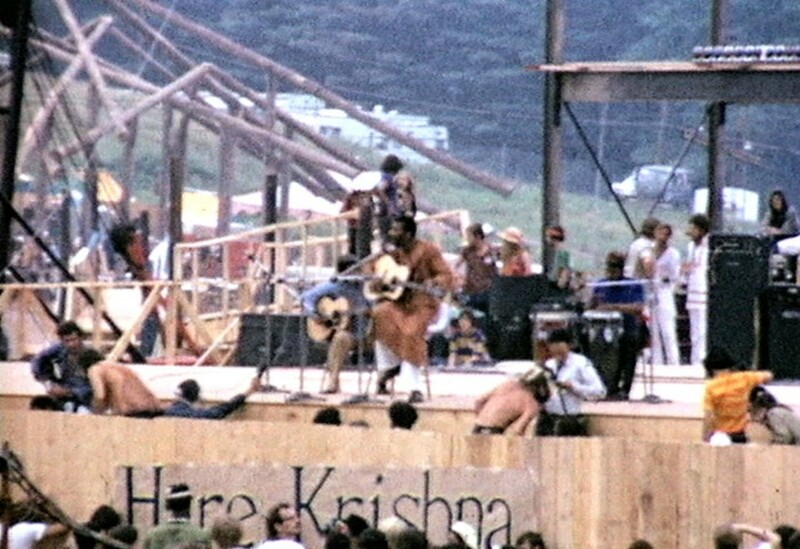 Some of the members of the band had decided to get high, not knowing that they would be called upon to take the stage earlier than planned. Nobody seemed to notice. There may have been a few few folks in that sea of bodies who had already caught Santana live. The band had played throughout California beginning in March of '69, and by June they had made their way to Utah and Nevada. They then played a number of shows back home in California and in Washington state, and had finally hit the east coast for the very first time with two shows in New York City, August 1st and 2nd, 1969. 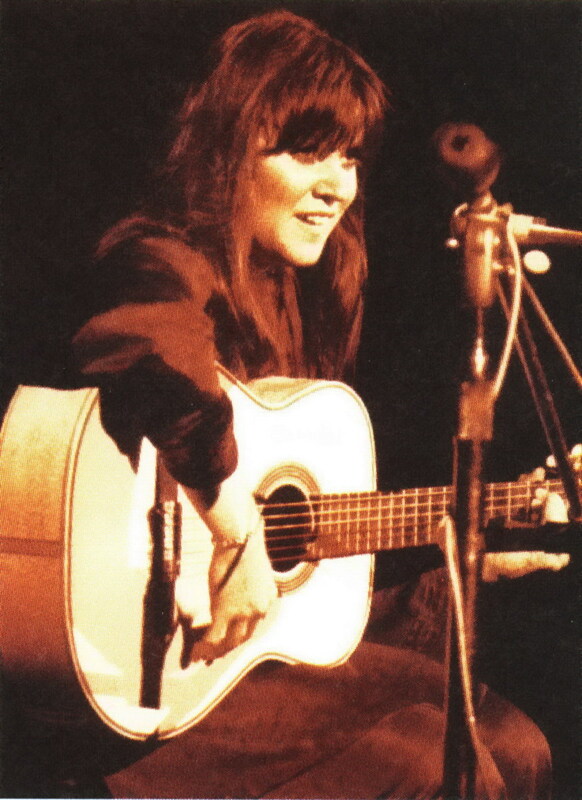 At some of these events, they were opening for big names like Janis Joplin and Jefferson Airplane. It is fair to say, though, that most of the audience had no clue what they were about to witness. Santana had them from the get-go. The band arrived onstage about 2:00 p.m. and began their 7-song set with "Waiting," an instrumental that starts out with percussion and drums but was really a showcase for Rolie's Hammond B3 organ. They quickly followed that up with "Evil Ways," again with that fabulous Hammond, solid bass playing from Brown, and a chance for Santana himself to let loose with an amazing solo. Throughout their set, the band members were all clearly having fun, nerves and hallucinogens aside. They now had folks up dancing and clapping enthusiastically. By the time they got to “Soul Sacrifice,” the crowd was going crazy, and Shrieve—who had just turned 20—delivered what remains to this day, one of the very best drum solos ever, though sadly too short. It starts at about the 2:48 mark in the clip below. The by-now totally appreciative audience wanted to hear more, so the guys returned to the stage to play the only song not from their album, “Fried Neck Bones and Some Home Fries,” a song written by Latin jazz king Willie Bobo. 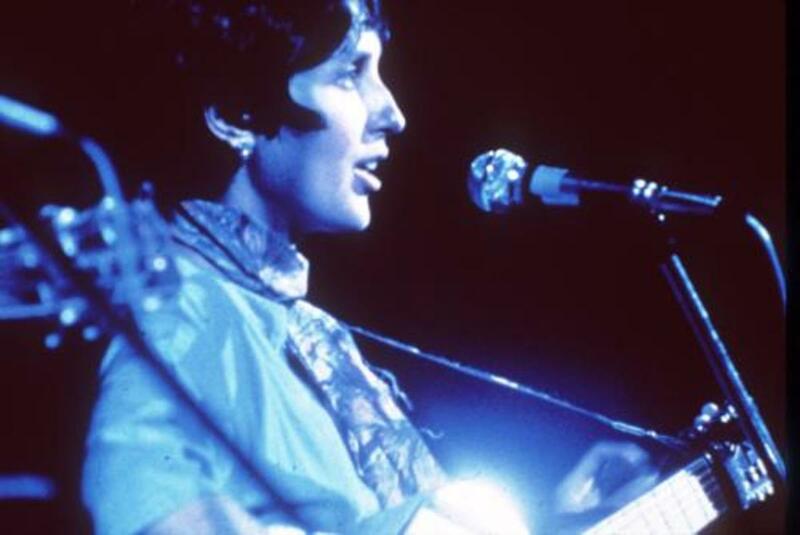 The band's Latin-infused rock music won over the crowd at Woodstock and they were cited as being one of the absolute standouts of the entire festival. We are capable of creating miracles ourselves and the greatest miracle is to create a masterpiece of joy out of your life with no excuses. The thing I focus on is going straight to heart. I go to mine first because if I don't feel it, you're not going to feel it. I take a deep breath and remind myself that before I give it to you I have to give it to myself. On August 30, 1969, Santana's first LP was released. The self-titled "Santana" still sounds fresh today, especially on vinyl. The first single, "Jingo," didn't do particularly well, but the second one sure did, with "Evil Ways" reaching the number nine spot on the Billboard singles chart. 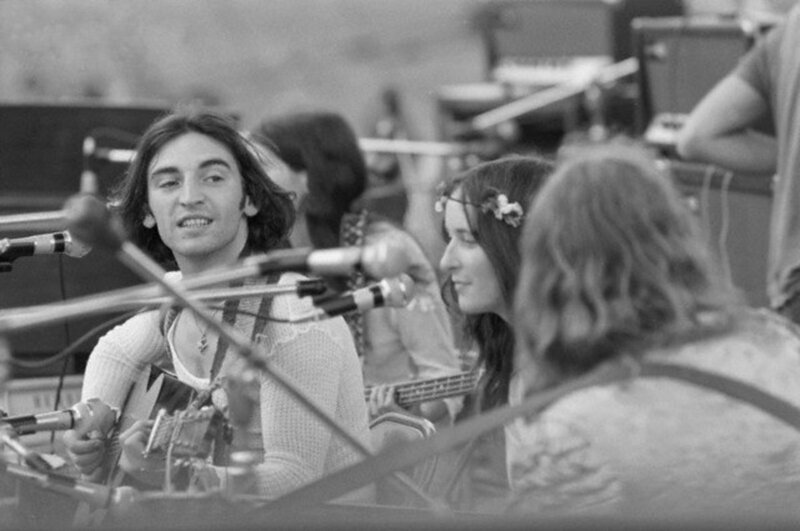 Boosted by their touring that summer, and especially by their appearance at Woodstock, the album itself went to number four on Billboard's album chart during its two-year run on that chart. They soon began work on their second album "Abraxas," which was released September 23, 1970. The album featured the now-famous cover of "Black Magic Woman," which was written by Fleetwood Mac founder Peter Green. That single went to the number four spot on the Billboard chart. Abraxas went on to be certified 5X Platinum in the US. In September 1971, the band released "Santana III," which was the last album to feature the line-up that had played at Woodstock. After "Santana III," Carlos Santana began experimenting with more jazz-influenced music, even exploring spirituality on some of his musical offerings. He released solo albums as well as albums under the band's name. Non-band albums by Carlos Santana include 1973's "Love Devotion Surrender" with "Mahavishnu" John McLaughlin, and 1974's "Illuminations" with Alice Coltrane, the widow of jazz great John Coltrane. From 1972 through 2016, the band or Carlos—with a dizzying number of different band members—released more than 20 albums, some of them not seeing much commercial success. In June 1999, they struck pay-dirt with their 18th studio album "Supernatural," which went 15X Platinum in the US and won nine Grammy Awards. One of the songs on that album, "The Calling," features Eric Clapton on guitar. In April of 2016, the much-anticipated "Santana IV" was released, featuring the early '70s lineup of Rolie on keyboards, Schon on guitar, Carabello on percussion and drumming-great Michael Shrieve. The band followed that up by releasing a live version of the album that was recorded March 21, 2016 at The House of Blues in Las Vegas. In January 2019, Santana signed with Concord Records and released a 5-song EP "In Search of Mona Lisa." And, on April 18th, the band announced that they will release a new album called "Africa Speaks" on June 7th, their first full-length LP since 2017. The man is such a tremendous talent, and has always had his own very distinct sound. Ranked #20 on Rolling Stone's 100 Greatest Guitarists of All Time list, Carlos was playing a Gibson SG at Woodstock. He then favored the Yamaha SG2000 for many years, and these days his choice is the Paul Reed Smith (PRS) SE Signature model. Carlos was so high onstage at Woodstock, he thought the neck of his guitar was a snake. It certainly didn't seem to affect his playing. 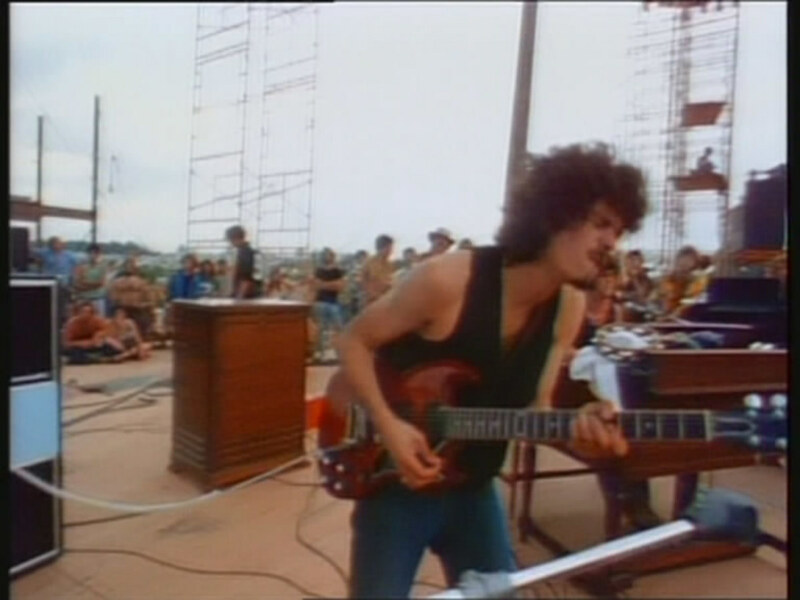 While they had already recorded the tracks for their debut album prior to Woodstock, Santana was the second band to appear at Woodstock that hadn't yet released an album, the other band being Quill. Santana's first album "Santana" was released on August 30, 1969. The album "Abraxas" was deemed "culturally, historically, or artistically significant" by the Library of Congress and was included in the National Recording Registry in 2016. The band's fourth album "Caravanserai" marked a major departure from the sound of the first three albums. It was more jazz-influenced than the previous LPs and all but three tracks were instrumentals. It was also the last album to include keyboardist Rolie and guitarist Schon, who went on to co-found the band Journey. Santana was inducted into the Rock and Roll Hall of Fame in 1998. And this just in...Santana will be appearing at both the Bethel Woods Center and at Woodstock 50. On Friday, August 16th, they will be appearing at Woodstock 50 in Watkins Glen. On Saturday, August 17th, they will be appearing at Bethel Woods with The Doobie Brothers. Hello Dianna and thank you. Yes, he truly is an exceptional artist and his music has evolved over the years. He has also played with so many other interesting and talented musicians. He certainly sowed his wild oats when younger. His music is outstanding, even years later. Now that he has mellowed, his music is a bit more expressive. Great right up. I learned new things about him. You're right, Flourish. There were some notorious drug and alcohol users among the musicians at Woodstock, but everything seemed to work out just fine. OMG what stands out the most is that he was so high he thought the neck of his guitar was a snake. So many of these musicians were so high that they either could not go on as planned or were impaired in so doing. It worked out regardless. So glad you enjoyed this. Yes, trippy for sure! And at 71, he is still touring and can still play a mean guitar. Nobody really knows what Carlos is saying but he says it in such a trippy way, then and now. I remember in an interview during the Supernatural era he said that record was going to reconnect the molecules to the light. Hard to believe he's still going. Great article. So glad you enjoyed this. 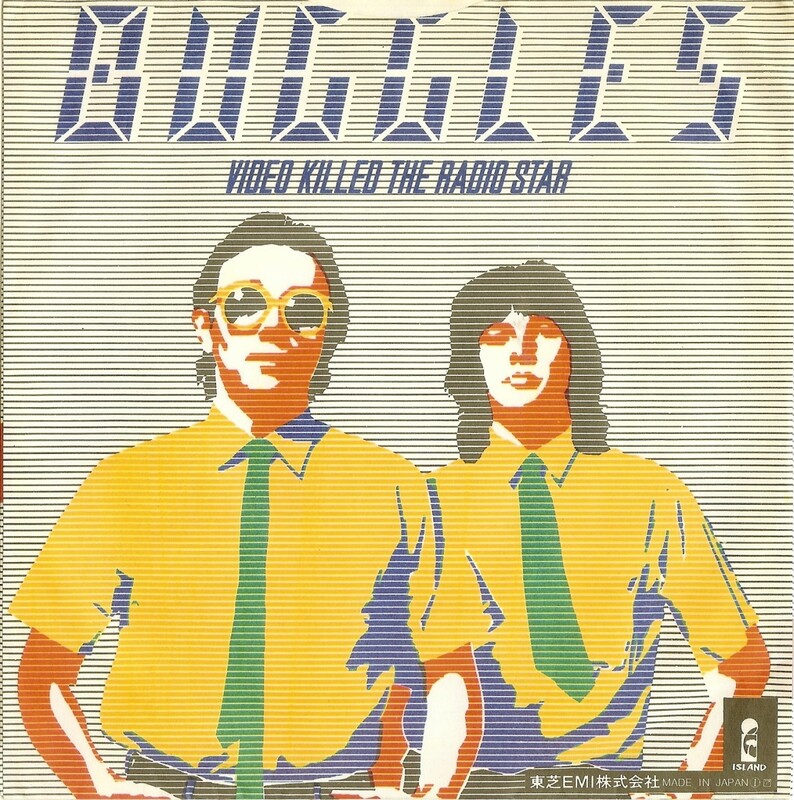 Their music was so different, so new at the time. They were a powerhouse for sure. This is a great article about Santana's early like, and then his success. I have always like Santana's music, and I enjoyed the songs too.